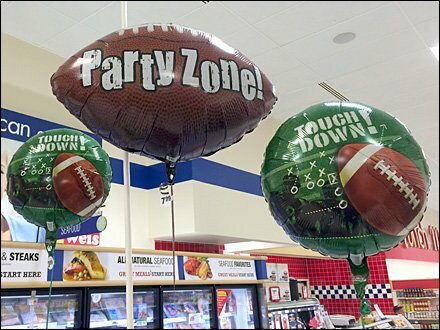 As a Party Zone Touch Down signal, do these inflatables flag the best-of-the-best Football party treats? 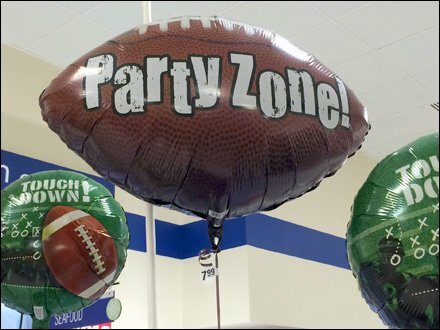 I can’t say but it is one of several in-store inflatable concepts locating specialties that you need and want for Game Night at home or tailgating. See the Party Zone Touch Down thumbnail for alternate view. I would be curious to see the balance of the play setup sketched on the Touch Down balloons. It might just be the right play for the game winning job. “Balloons and Inflatables Pinterest Board“ visual summary.